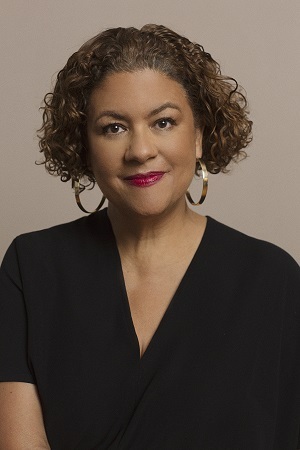 Phillips Exeter Academy concludes its 2018–2019 Lamont Poetry Series with a reading by award-winning poet, educator, memoirist, scholar, and cultural advocate Elizabeth Alexander. Alexander is author or co-author of fourteen books, most recently a memoir, The Light of the World, which was a finalist for the Pulitzer Prize in 2015. In 2009 she composed and delivered “Praise Song for the Day” for the inauguration of President Barack Obama. Among Alexander’s many works include the books Crave Radiance: New and Selected Poems 1990-2010 (Connecticut Book Award for Poetry and the Hurston-Wright Foundation Award for Poetry); American Sublime (2005), The Venus Hottentot (1990); plus numerous essays, poems and fiction published in journals and anthologies. The reading will be held in the Assembly Hall, located on the second floor of the Academy Building on Front Street. The event is free and open to the public. 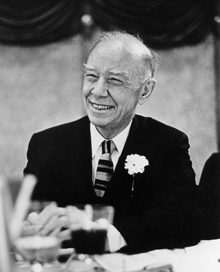 The first Lamont Poet, on April 27, 1983, was Jorge Luis Borges. He has been followed by more than 50 others, ranging from Denise Levertov and Seamus Heaney to Yusef Komunyakaa and C.K. Williams.